• The total investment is 13,057,972 euros, of which 9,366,375.58 euros correspond to the ESF approved by CEPES for projects to be executed in 2018, 2019 and 2020. • They will materialize in the Autonomous Communities of Andalusia, Aragon, Asturias, Canary Islands, Community of Madrid, Valencian Community, Castilla-La Mancha, Castilla y León, Catalonia, Extremadura, Galicia, Navarre, Basque Country and Murcia. (Madrid, July 19, 2018) .- The Board of Directors of the Spanish Business Confederation of the Social Economy (CEPES) has approved 74 operations worth 9,366,375.58 euros, as the Intermediate Body of the 'Operational Program of Social Inclusion and Social Economy 'of the European Social Fund (ESF) 2014-2020. The approved projects will enable the creation of 1,206 new companies and 5,903 jobs in the Social Economy , in addition to consolidating and promoting the professionalization of human resources and the management of Social Economy entities, especially in cooperatives, labor companies, special employment centers and insertion companies. The aid approved by CEPES will materialize in 14 Autonomous Communities (Andalusia, Aragon, Asturias, Canary Islands, Community of Madrid, Valencian Community, Castilla-La Mancha, Castilla y León, Catalonia, Extremadura, Galicia, Navarra, Basque Country and Murcia Region ). During 2018, 2019 and 2020 a total of 14,733 participants will benefit, of whom 2,831 are people with disabilities or other groups at risk of exclusion. The grants approved by CEPES will also allow 879 participants to receive qualified training, 162 people with disabilities or other groups at risk of exclusion to enter the ordinary labor market through 97 companies and 4,343 people to improve or maintain their employment through various actions . 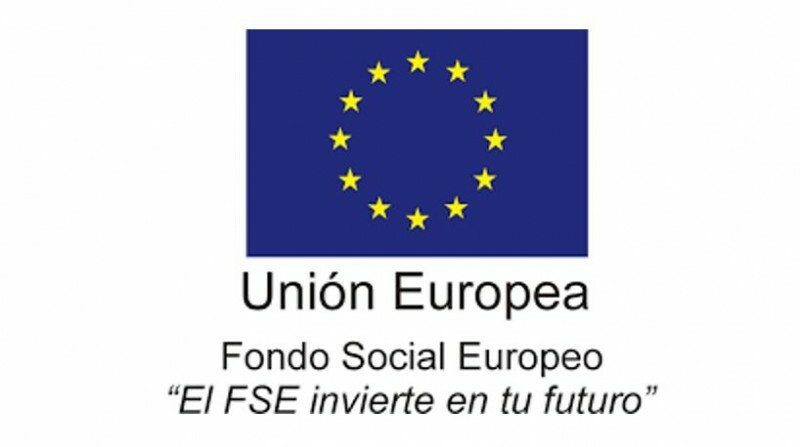 The Operational Program of Social Inclusion and Social Economy for the period 2014-2020, co-financed by the ESF (hereinafter POISES), is one of the instruments that the Spanish State has designed to contribute to the achievement of the objectives set by the Europe 2020 Strategy , especially those related to integrative growth. Thus, POISES itself states that "The promotion of inclusive growth involves, among other elements, strengthening the fight against poverty, social exclusion and discrimination, guaranteeing equal opportunities in accessing the labor market and taking advantage of the potential of the social economy for economic recovery " , placing, in this way, the promotion of the social economy as one of the fundamental axes of the operational program. • take advantage of the potential of the social economy to create stable and quality employment in the territory.